Be fashionably on time with the ELLE STAINLESS collection run with a quartz movement with a seconds sub-dial. For ease and practicality the band is equipped with a fold-over clasp. 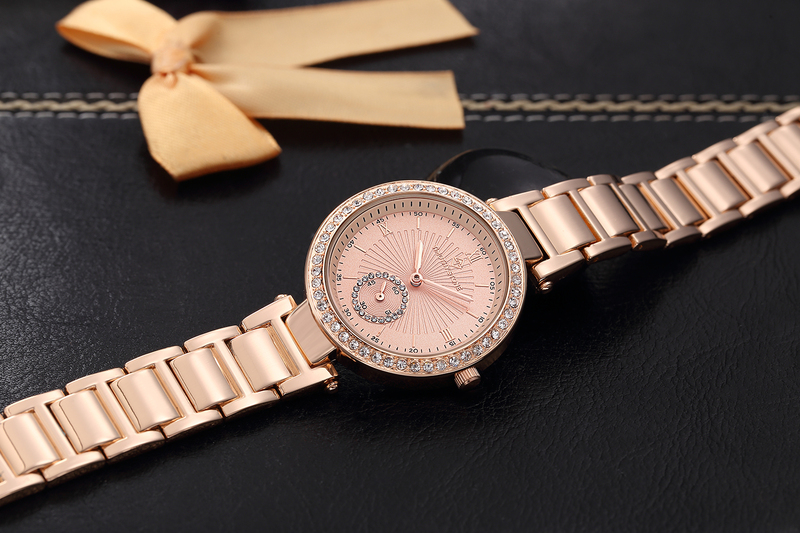 Catch compliments with one of these lustrous watches that showcase a ceramic link bracelet and crystal-studded bezel. A quartz movement ensures precise timekeeping.